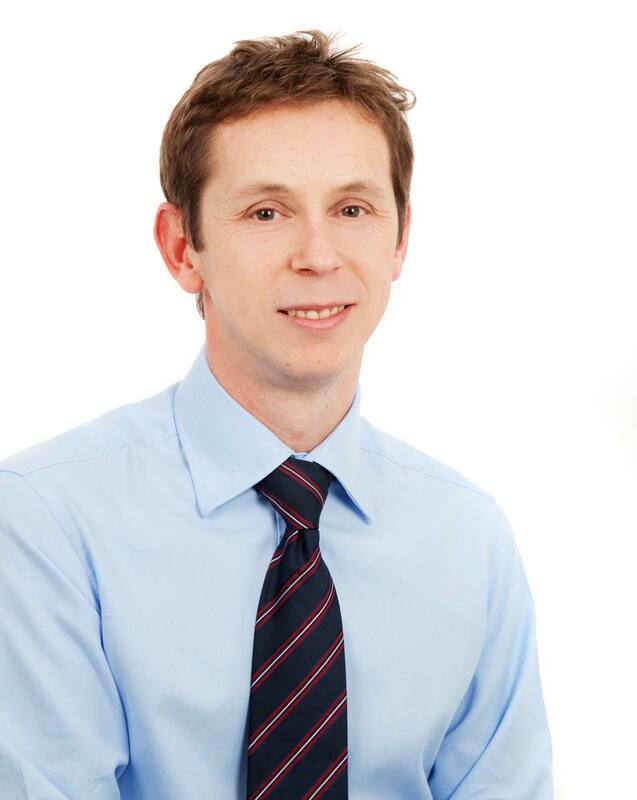 Paul Sheridan is a Consultant Cardiologist at Sheffield Teaching Hospitals NHS Foundation Trust and Honorary Senior Lecturer at the University of Sheffield. He has specialist expertise in the management of cardiac rhythm disorders including implantation of pacemakers and cardioverter-defibrillators, and catheter ablation of arrhythmias including atrial fibrillation. He graduated with distinction from the University of Sheffield in 1996 and undertook Specialist training in the Royal London Hospitals Trust and Sheffield Teaching Hospitals NHS Foundation Trust. His training included a clinical fellowship in invasive cardiac electrophysiology at the Freeman Hospital, Newcastle-upon-Tyne. During his training he investigated the development of gene therapy vectors for the treatment of cardiovascular disease leading to the award of a doctorate from the University of Sheffield in 2004. His current research is focussed on risk prediction of sudden cardiac death and the application of computational modelling to improve clinical response to cardiac resynchronisation therapy.